Like New is All We Do! Alan Besco offers a huge inventory with quality pre-owned vehicles at unmatched prices. Family owned and operated, award winning, and one of the largest! 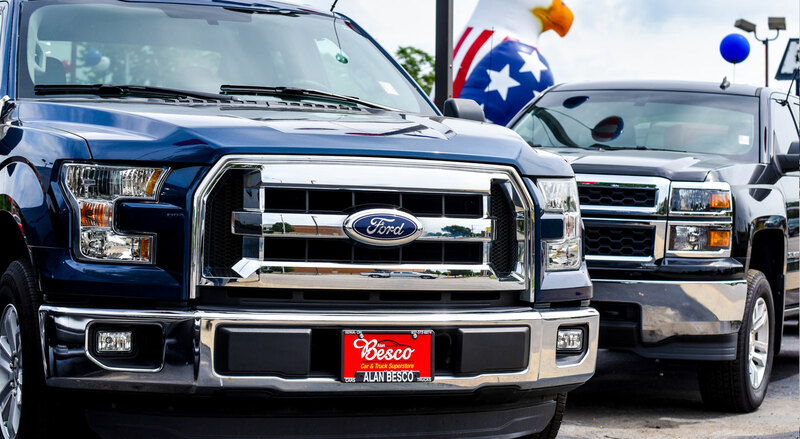 At Alan Besco Car and Truck Superstore, like new vehicles are all we do. We pride ourselves on offering customers a better pre-owned buying experience. 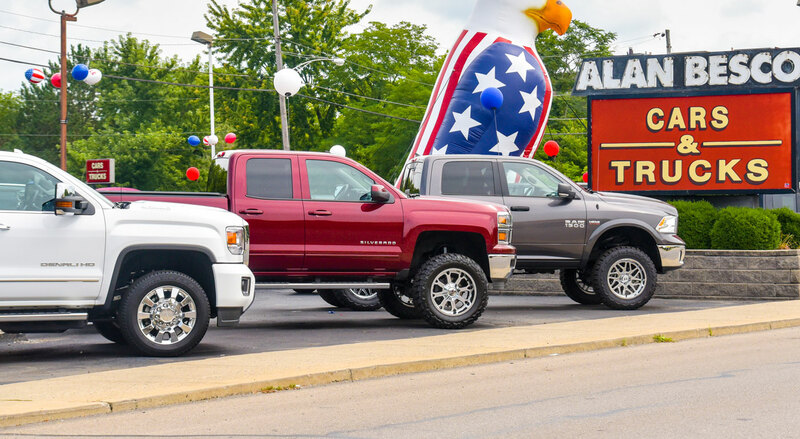 With one of Southwest Ohio’s largest selections of pre-owned vehicles on one lot, you can be assured you are getting the best price on your vehicle everyday - that’s our promise to you. If you are in the market for a pre-owned car or truck, come see our team of specialists to see for yourself how buying a pre-owned vehicle should be.